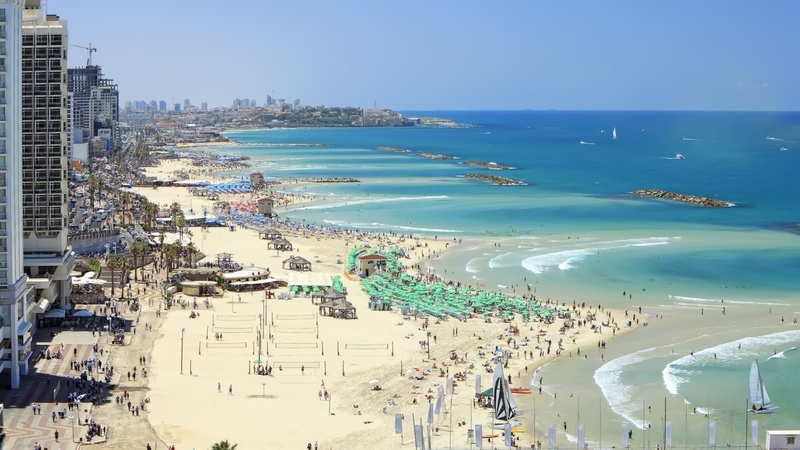 While Israel is filled with rich and ancient history, Tel Aviv tells the story of a modern, innovative city – technologically advanced and socially progressive. 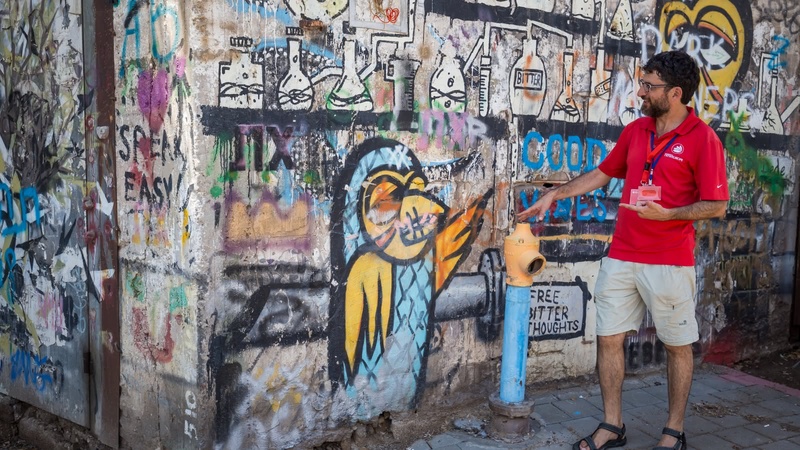 Discover Tel Aviv’s street art, its impressive collection of Bauhaus architecture, and beautiful neighborhoods of the German and American colonies on this 3-hour walking tour. 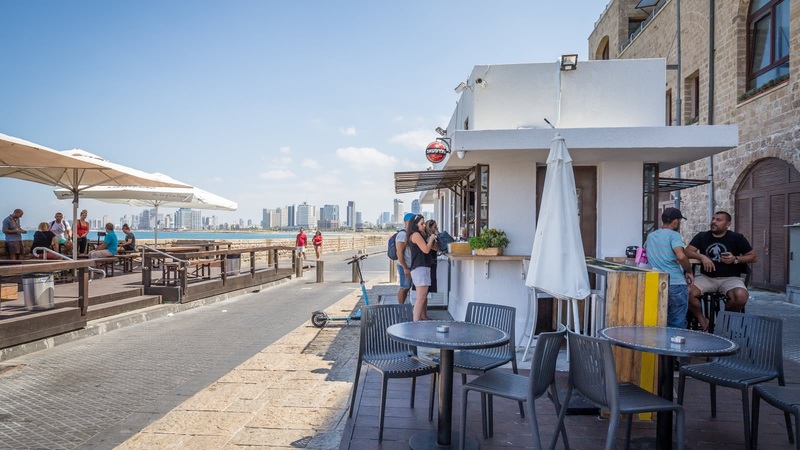 Nestled here in Tel Aviv’s Jaffa, you might be surprised to find a little piece of Maine, USA, but that’s exactly where these houses were pre-built by American colonists coming to Israel in the late 1800s. While most of these settlers quickly returned to the USA within a few years, their beautiful homes were almost immediately reoccupied by German settlers. Today, the 3-hour Modern Tel Aviv tour starts off by walking into this gorgeous neighborhood, which has been restored and renovated. You may have heard of the Neve Tzedek neighborhood, with its avant-garde stores, jazz bars and farmers’ markets. 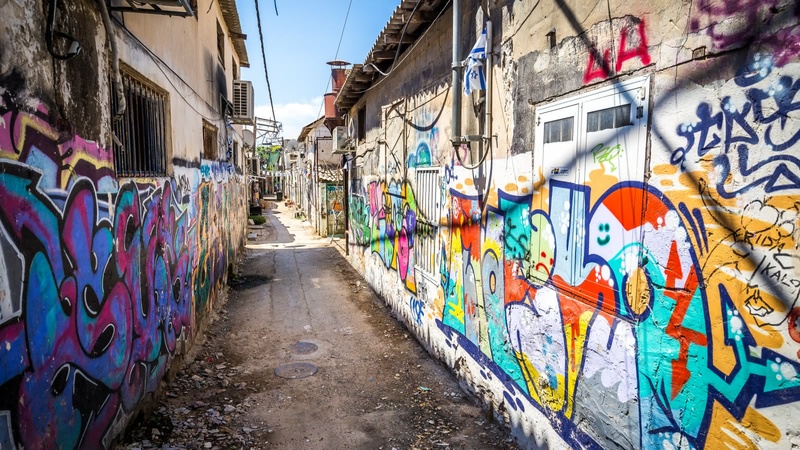 Your local Tel Aviv guide will take you to see some areas of the neighborhood that have not yet been gentrified, as well as introducing you to street art in the Florentin area, bustling markets and major landmarks like the Suzanne Dellal Dance Center. As we leave Neve Tzedek and stroll down the famous Rothschild Boulevard, you’ll discover Tel Aviv’s White City, one of the largest collections of Bauhaus architecture in the world. Today the White City is a World Cultural Heritage site, and people come from the world over to see this impressive collection, developed by German Jewish architects who fled to Tel Aviv following the rise of the Nazis in the 1930s. 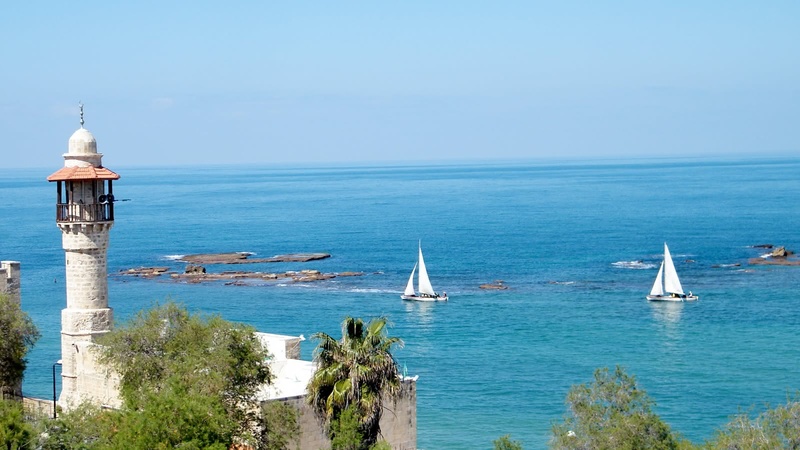 I took two tours with them: Free tour of Jaffa - An overview of Jaffa, especially the old city. Informative and interesting. 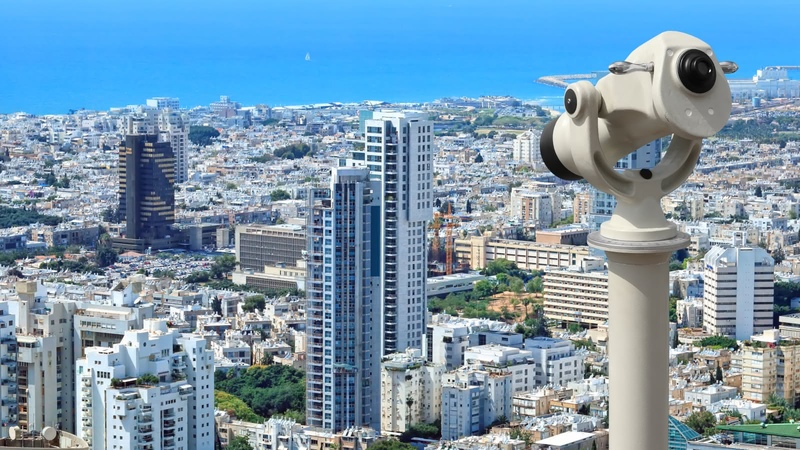 City Tour of Tel Aviv (paid) - We covered the various sections of Tel Aviv. Helped understand how the city developed and changed. Nicola, our guide effectively created a visual about the history behind Tel Aviv of today. 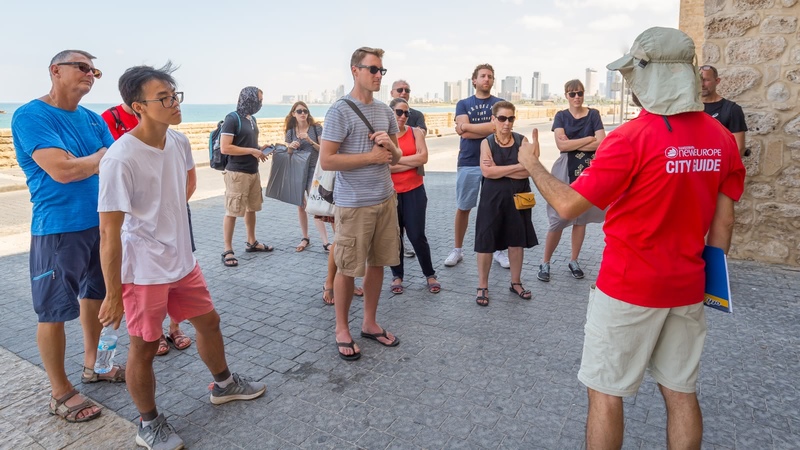 Super informative, kind of like a walking class on the history of the founding of Tel Aviv, with a chance to see the locations along the way. Ben made the stories fun. Tel Aviv City Tour was amazing!! Nicola was my tour guide for the Tel Aviv walking tour. She was so knowledgeable and engaging! She even stayed after to answer everyone’s questions! I learned so much from this tour and would definitely recommend it to any tourists or even locals. I’ve lived in Tel Aviv for some time now and learned things that I didn’t know prior. Great for families, solo travelers, couples - really anyone! Stav is an excellent tour guide!! We joined the Tel Aviv City Tour. I'm so pleased that we got Stav. She is passionate about her city and enthusiastic that you want to know more! The 3 hours was worth every sheckel. 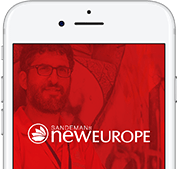 You will learn about the history in a visual and creative way. We wouldn't have seen these areas without her. Thanks again!!! 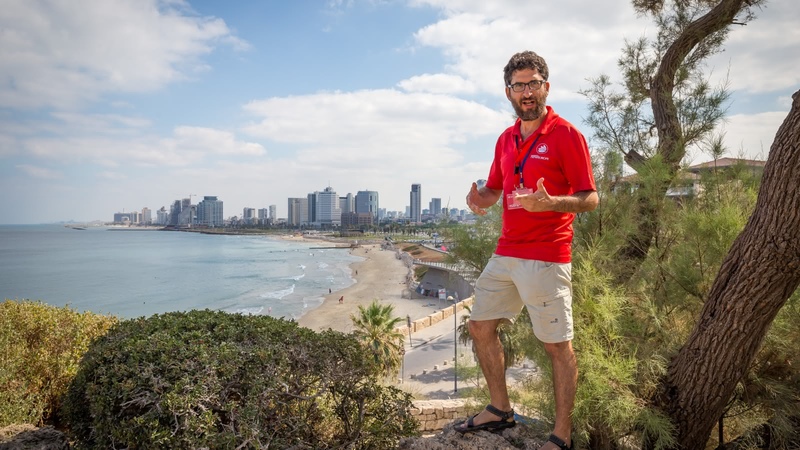 I stayed in Tel Aviv for 2 days, and joined both the free old Jaffa tour and paid Tel Aviv city tour, both led by Ori. They are great and I think is the best way to explore the city (both ancient and new) if you have limited time here. 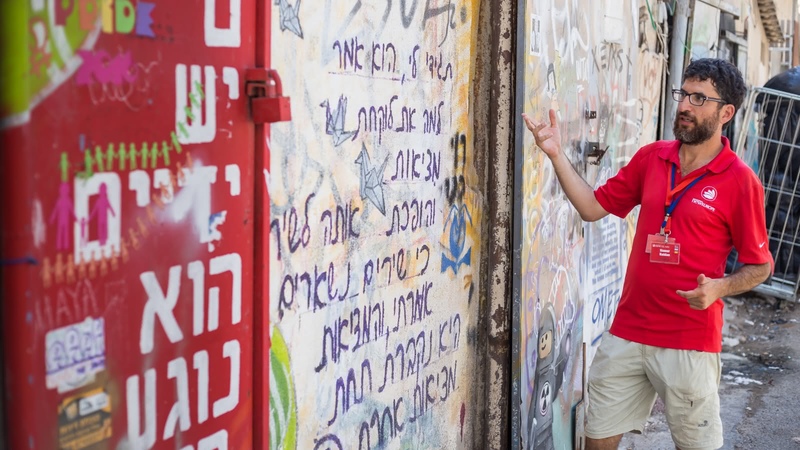 My tour guide Ori is very knowledgeable and also features graffiti on the Tel Aviv city tour. He even prepared for us to make our own graffiti! I really enjoyed it. Great tour, Stav was awesome. Very energetic and passionate about her city. Learned a lot regarding the history of what now is Tel Aviv. 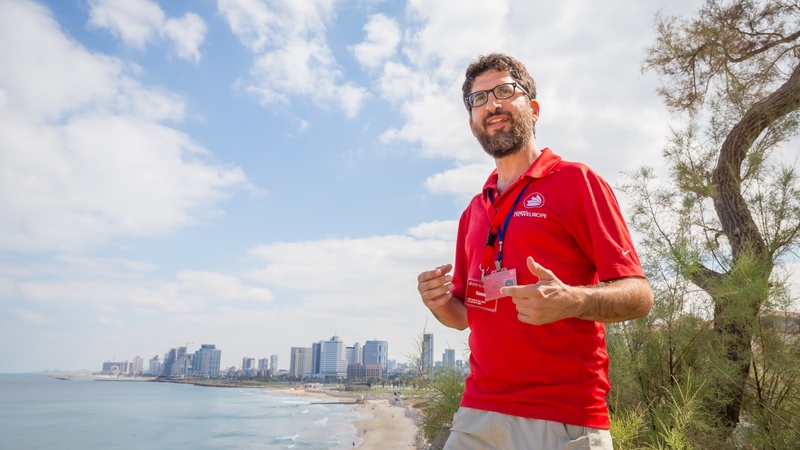 Where the famous FREE Tour gives you a good overview of the city, the themed select tours give you a more in-depth look at some of the most fascinating periods or neighbourhoods of Tel Aviv. 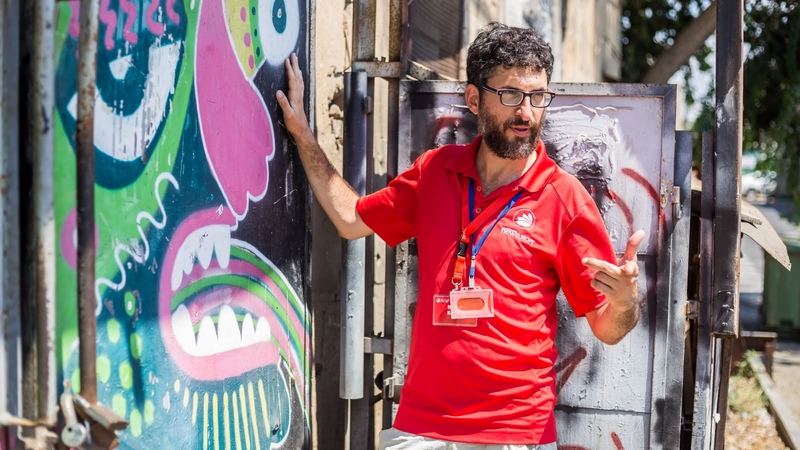 We believe in supporting local communities and are committed to giving a voice to some of Tel Aviv's best local freelance tour guides, who passionately share the city's history and culture with their own unique and always-entertaining style.